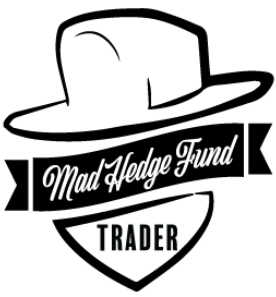 Come join me at the Mad Hedge Fund Trader?s Global Strategy luncheon, which I will be conducting in the banking capitol of Zurich, Switzerland at 12:00 PM on Monday, August 3, 2015. A three course lunch will be provided. Enough charts, tables, graphs, and statistics will be thrown at you to keep your ears ringing for a week. Tickets are available for $227. I?ll be arriving at noon and leaving late in case anyone wants to have a one on one discussion, or just sit around and chew the fat about the financial markets. 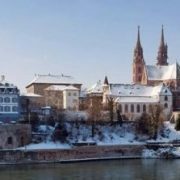 The event will be held at a well known central Zurich hotel. The details will be emailed directly to you with your confirmation. 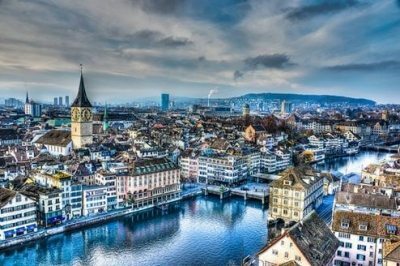 Zurich usually empties out every August, with the Swiss fleeing for Mediterranean beaches, so it is a great time to visit. 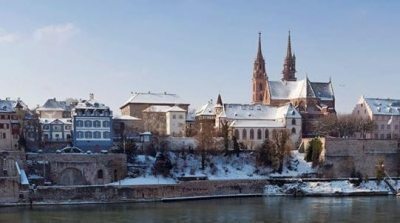 Munster Square in the Old Town gives you the flavor of medieval Europe. The vertical needle like Fraumunster is a must see cathedral. Bahnhoffstrasse offers plenty of shopping, if you don?t mind paying full retail and through the nose. The Swiss National Museum offers a fine display of ancient weapons. Zurich is also a very bicycle friendly city, with several rental locations along the lake. To purchase tickets to the Seminar, please click here. 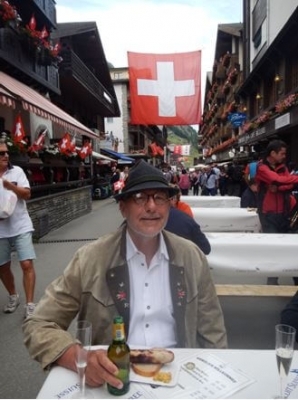 Come join me for afternoon tea for the Mad Hedge Fund Trader?s Global Strategy Seminar, which I will be conducting high in the Alps in Zermatt, Switzerland at 2:00 PM on Friday, July 31, 2015. The guests and I will engage in an open discussion on the crucial issues facing investors today. ?Coffee, tea, and schnapps will be made available, along with light snacks. 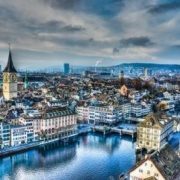 The Swiss National Day is on Saturday, August 1 and Zermatters throw a blowout party to celebrate the event. Citizens converge on the village from all over Switzerland to participate in an hour long parade up the main cobblestoned street, dressed in traditional folk costume and playing mountain instruments. 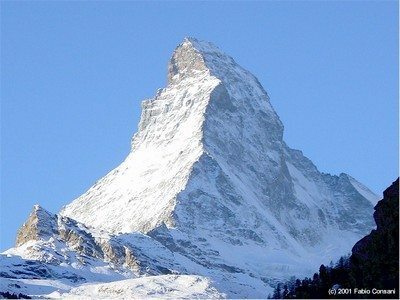 Come join me for afternoon tea for the Mad Hedge Fund Trader?s Global Strategy Seminar, which I will be conducting high in the Alps in Zermatt, Switzerland at 2:00 PM on Thursday, July 24, 2014. A PowerPoint presentation will be followed by an open discussion on the crucial issues facing investors today. Coffee, tea, and schnapps will be made available, along with light snacks. You are welcome to attend in your mountain climbing gear, but you will have to leave your boots at the door. Socks only are welcome, and if it?s cold, we will throw some extra wood on the fire. Last year, someone came down from the Matterhorn summit straight to the seminar, sunburned and tired, but elated. He even gave me a valued pebble from the summit. I?ll be giving you my up to date view on stocks, bonds, foreign currencies, commodities, precious metals, and real estate. And to keep you in suspense, I?ll be throwing a few surprises out there too. Enough charts, tables, graphs, and statistics will be thrown at you to keep your ears ringing for a week. Tickets are available for $195. 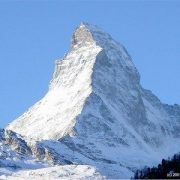 The event will be held at a central Zermatt hotel with a great Matterhorn view, operated by one of the village?s oldest families and long time friends of mine. The hotel is just down the street from the town?s beautiful 17th century church. The details will be emailed directly to you with your confirmation.